At first glance, it’s difficult to understand this sculpture. You may think of it as a junk. 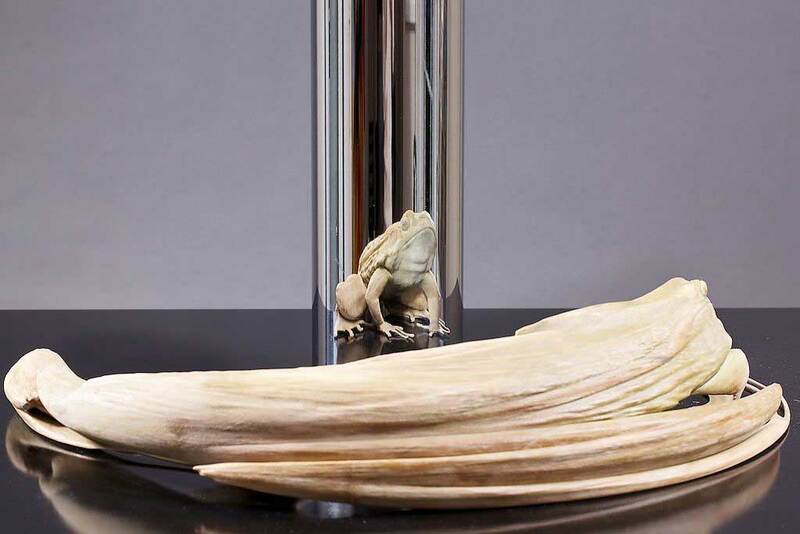 It’s so amazing that London-based artist Jonty-Hurwitz creates Anamorphic Sculptures that each of his sculptures shows an image once its reflected on a cyclinder. His sculpture are a study on the physics and how we become aware of space, and the stroke of over 1 billion calculations and algorithms. You can be amazed by his talent by checking out the images below! Interested to see more Anamorphic Sculptures of Jonty Hurwitz? You can visit his website and follow him on his Facebook and Twitter for more updates on his upcoming works.